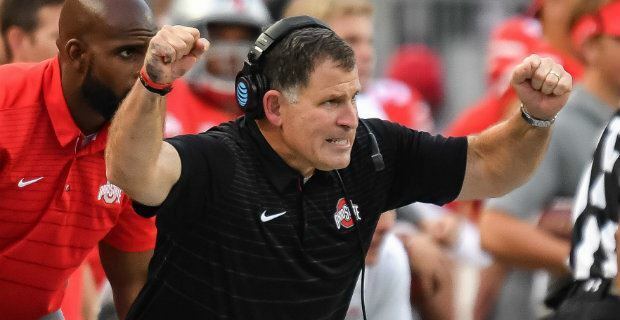 Greg Schiano is rumored to replace Brian Flores in "top defensive roll"
The Patriots may soon be adding a familiar name to its coaching staff - former Bucs head coach and Ohio State defensive coordinator Greg Schiano. Schiano has been linked to the Patriots in the past, and he's on the coaching free agent market after parting ways with Ohio State. 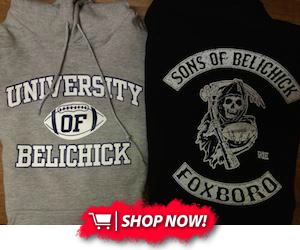 He is currently at the Senior Bowl looking into all of his options, but rumors are that New England is his likely destination. With Brian Flores set to leave to become the 80 millionth head coach of the Miami Dolphins, there's a big void to be filled on the coaching staff. Of course, none of this can be made official until after the Super Bowl, but it's an interesting situation to monitor. The Patriots haven't often brought in a well known coach like Schiano to run a big part of the team like this, so it's slightly outside the norm.